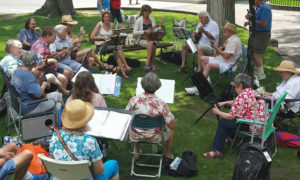 Got questions about the Prescott Ukulele Guild? Interested in booking a performance? You’re in the right place! Check out our F.A.Q. page.